Vil du spare op til 30 % på dit hotel i North Myrtle Beach? 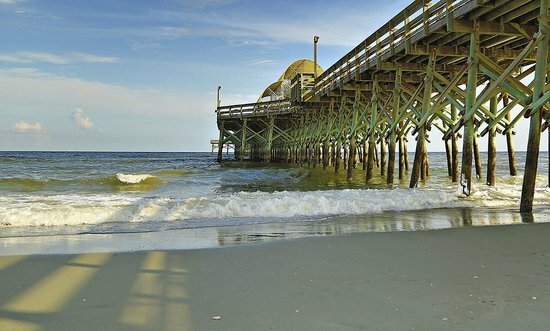 Er du en turistorganisation i North Myrtle Beach? Er du interesseret i North Myrtle Beach? Hold øje med din TripWatch for North Myrtle Beach.